This rug is beautiful and well worth the price. 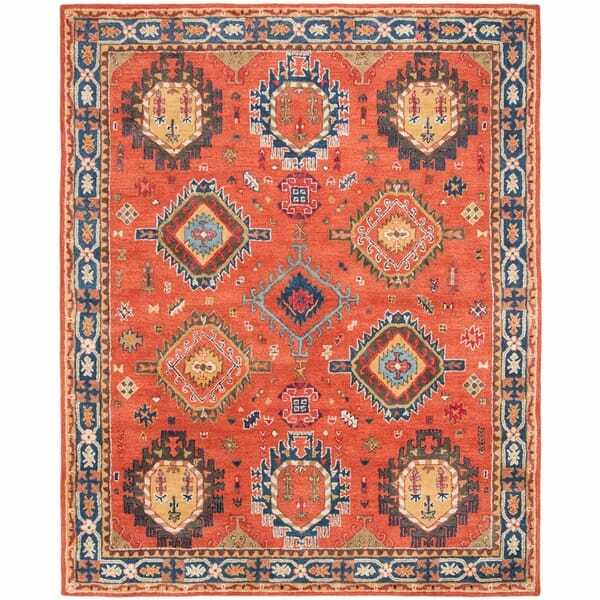 All of my other rugs are hand-knotted and this one doesn't look cheap, it fits right in and the quality is very good. "what other sizes is this available in?"